This Saturday, The NorCal Beer Geeks Festival returns to Petaluma for its third consecutive year, serving up beers from 20+ Northern California breweries and live music. 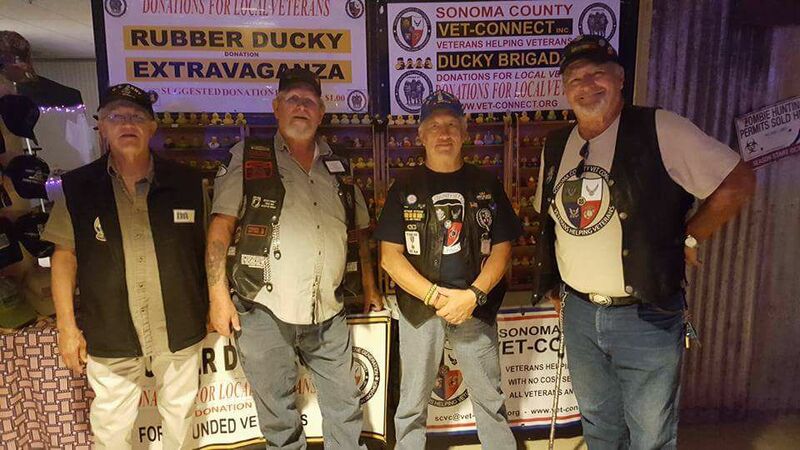 This is a great opportunity to taste new brews while supporting a good cause – proceeds from the event will be donated to Sonoma County Vet Connect, a Veterans helping Veterans nonprofit organization. 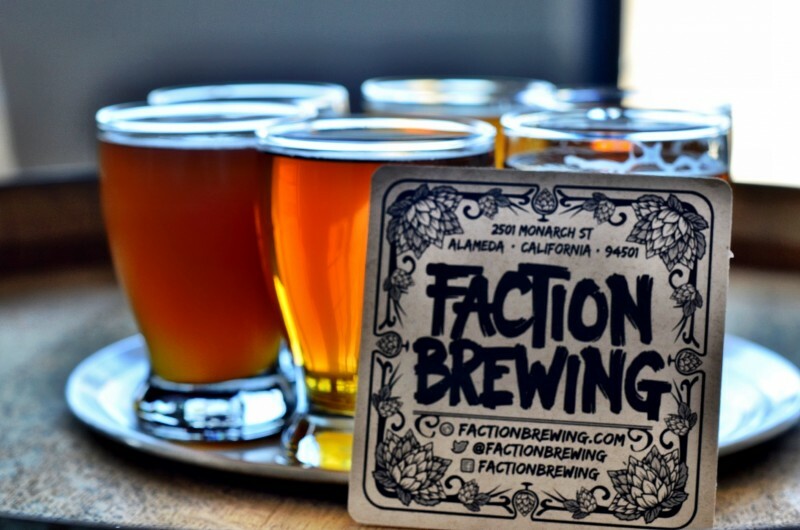 Faction Brewery in Alameda brews an IPA just for the Norcal Beer Geeks. The NorCal Beer Geeks IPA will only be available at Faction Brewery after the event. 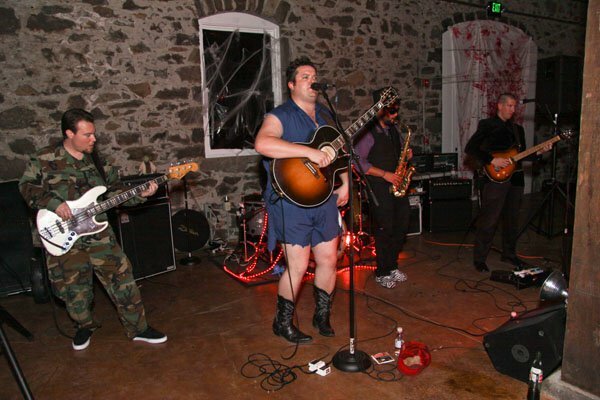 The Pat Jordan Band is playing live, nuff said. For those of you who know Pat Jordan, you’ll understand. For those who don’t: Pat Jordan is amazing, energetic and humorous; he immediately wins the crowd over and steals the show. His sound is electrifying; it’s one of a kind. The folks from Sacramento’s New Glory will be at the event. 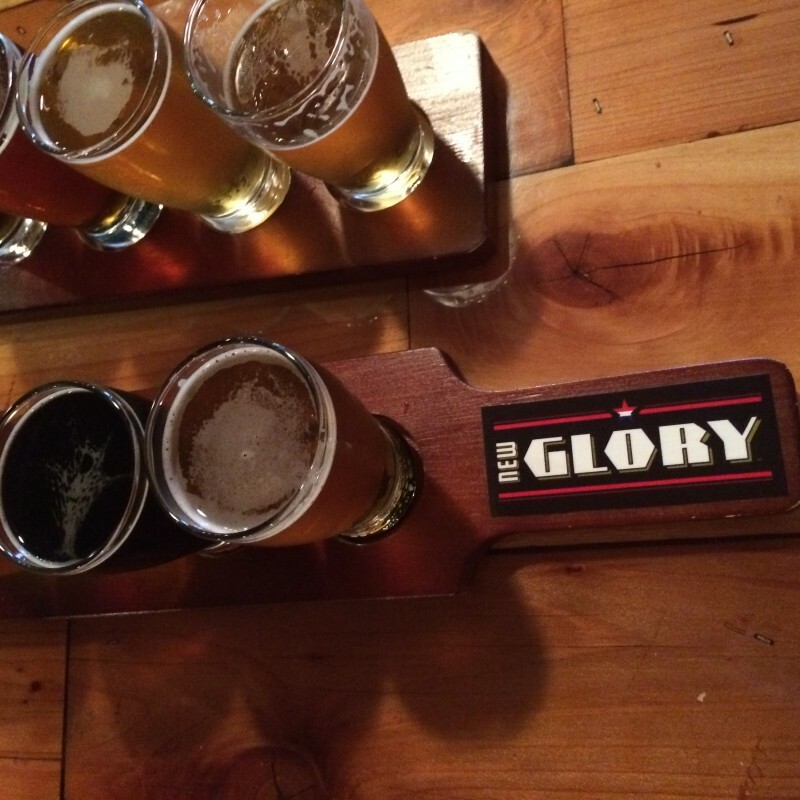 The Sacramento beer scene is exploding with unique, well made beers and New Glory is among the top producers in town. On Saturday, they’re coming in hot with their Farmhouse French Saison and Greenergy Double IPA. 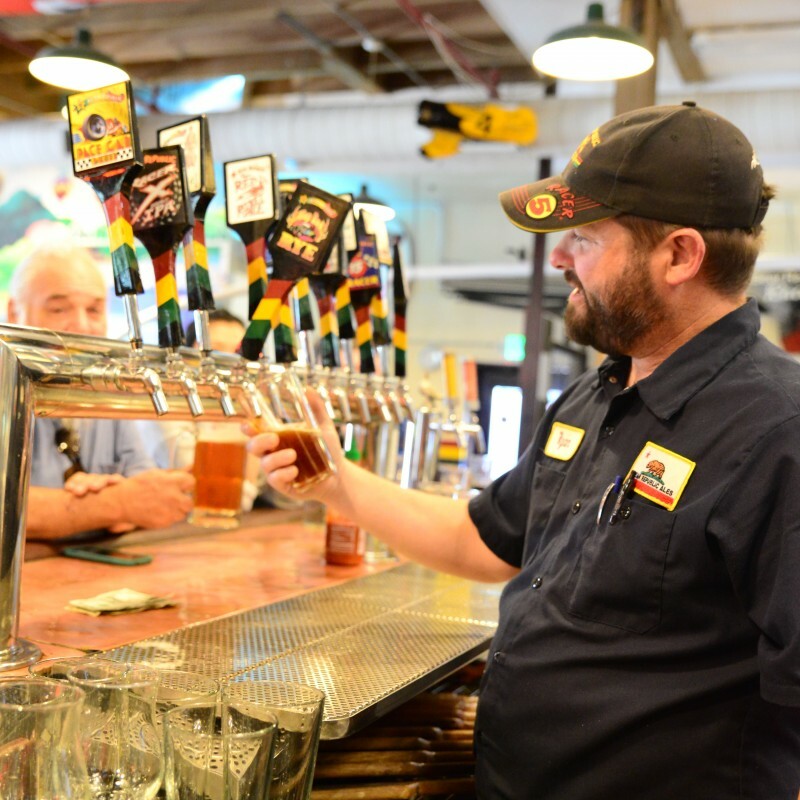 There will be plenty of local flavor: Bear Republic will be bringing their popular Racer X IPA and their Great American Beer Festival silver medal winner: Pace Car Racer. 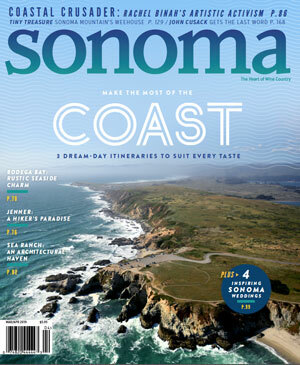 Thousands of beers from breweries all over the US are entered into the GABF each year and the Pace Car Racer was the only Sonoma County beer to take home a medal. Cooperage Brewing never disappoints. Expect something hop forward, clean, and cleverly named like the “Curt Don’t Hurt” and “Trimcoe IPA”. St. Florian’s is keggin up “Fresh Hop on the Engine” as well as some other fun surprises. 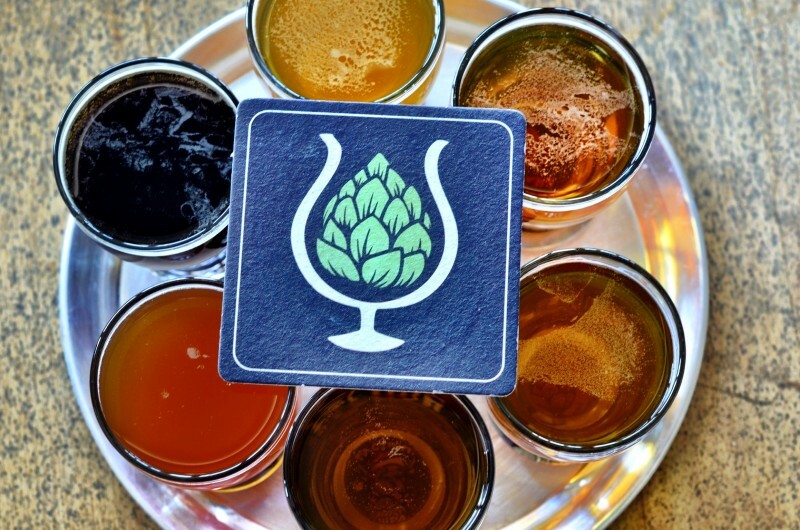 Other local breweries not to miss are 101 North Brewing, Henhouse, and Moonlight Brewing. Proceeds from the event will be donated to Vet Connect. The non profit assists veterans in locating the services they have earned during their military service. 100 percent of proceeds from raffle tickets will go to the non-profit; a portion of event proceeds will go directly to the organization. 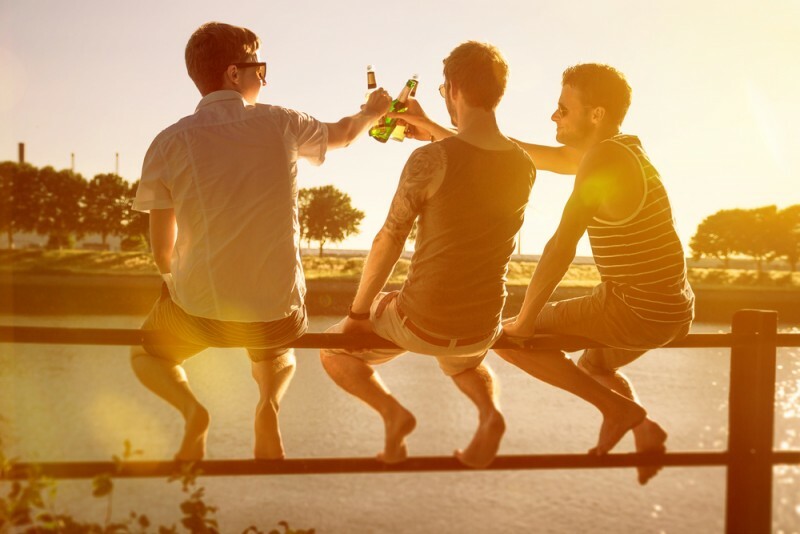 It’s not just the ladies who enjoy a weekend with their friends - guys do too.